Giving Opportunities online and by mail! 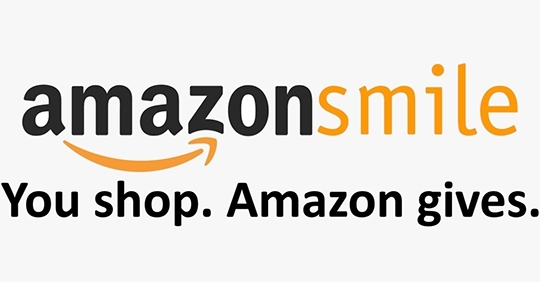 Support the Foundation while shopping online at smile.amazon.com. Select Koinonia Foundation Tennessee when you begin your online shopping. You can make a difference in the lives of individuals with disabilities. Koinonia Foundation Tennessee relies on the generosity of our community to sustain our programs. Please consider making a tax-deductible contribution today.